Safway Services, based in Waukesha, WI, has been a leader in construction and industrial scaffolding and related services in North America since 1936. With 90 locations throughout the United States and Canada, Safway provides complete project and design; maintenance services; training; and computerized inventory management. The TKO Miller team worked with Safway Services for over 10 years, assisting management with numerous acquisitions as the company grew from about $200 million to $700 million in sales. TKO Miller professionals also worked with the management team in 2005 to secure a significant equity position from the parent company. 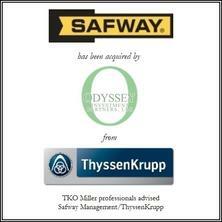 In 2009, Safway's parent, the German industrial firm ThyssenKrupp Steel, made the decision to sell Safway. 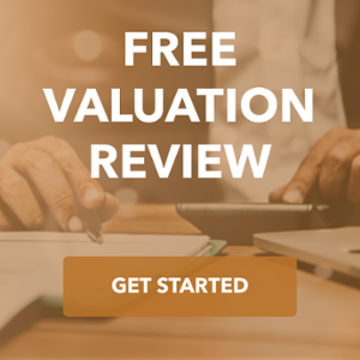 The TKO Miller team worked closely with Safway management throughout the process as they reviewed multiple bids from both private equity and strategic investors. In December 2009, the TKO Miller team and Safway's management negotiated and closed the sale of the company to the private equity firm Odyssey Investment Partners, a partner that will support the continued growth of Safway as it expands the geographical reach of its business and the breadth of its services.